My daughter has the most magnificent imagination. It is fascinating to watch her play. She loves to build villages & towns with her blocks & she picks up random odds and ends around the house often to incorporate into her pretend worlds. 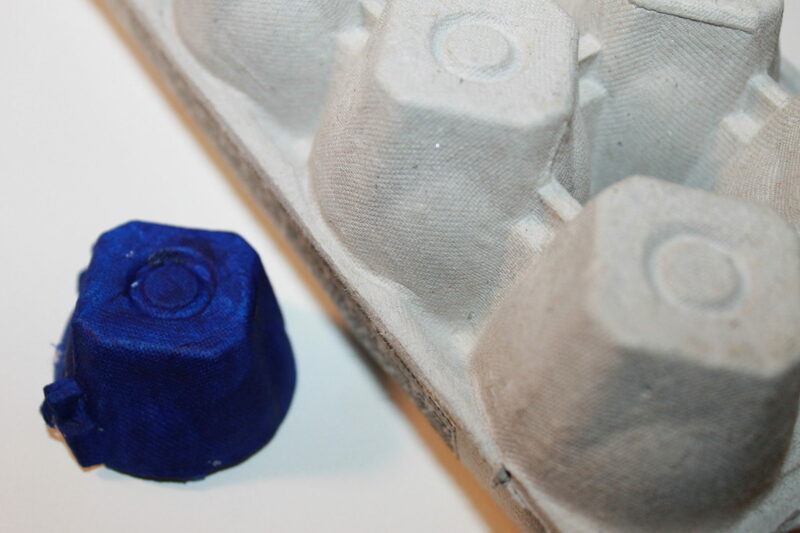 We painted some egg carton pieces & toilet paper roll earlier this week to keep for future crafts. 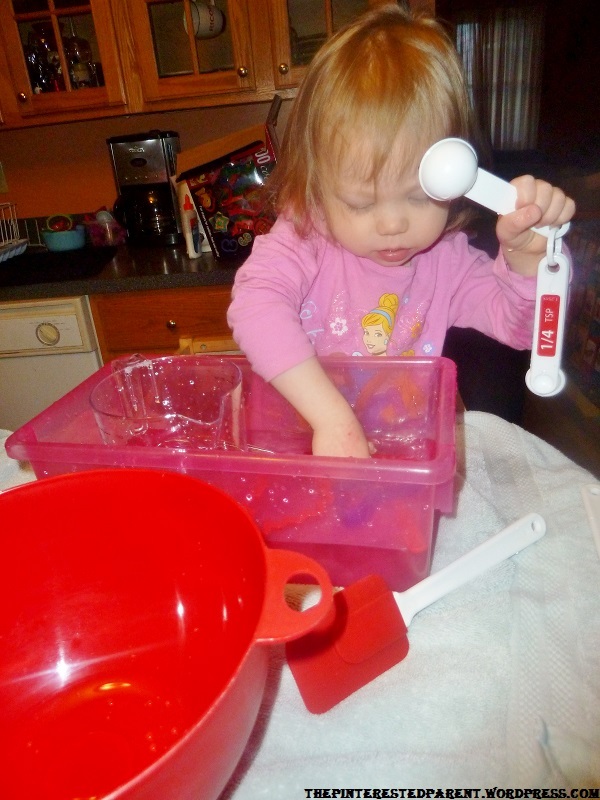 We started playing with the painted pieces & we thought of a great craft that she could use later for her pretend play. 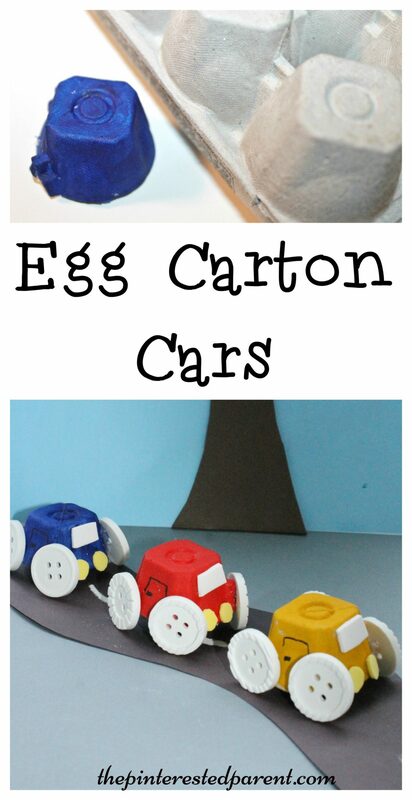 We made these simple egg carton cars. 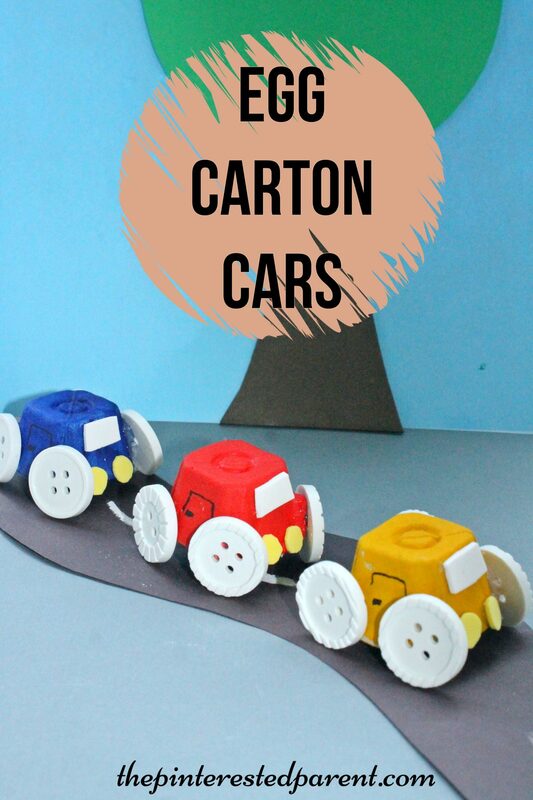 All you need is buttons for the wheels & some foam pieces or construction paper for the windows and headlights. Use a Sharpie to draw in the doors. You always hear people joke that you don’t need to buy young children expensive toys because all they end up wanting to play with is the box. This is no joke. There is no truer statement. 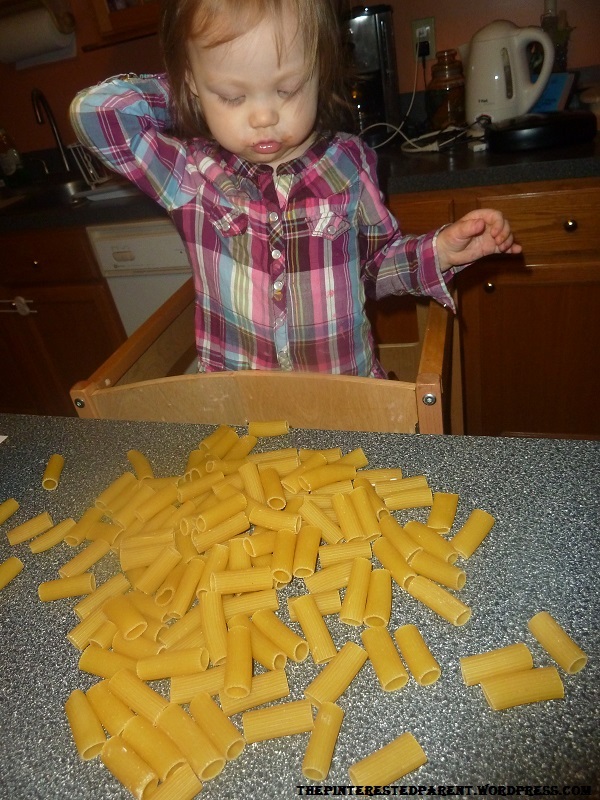 Toddlers are easy; they can find the fun in anything. Their little spongy minds are absorbing and exploring everything. Things as simple as the box, are still new and fascinating territory for them. 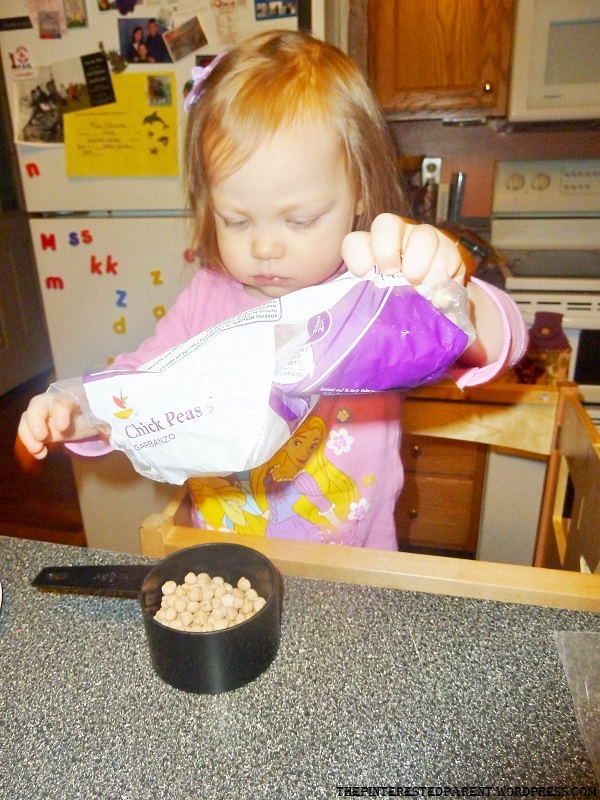 At 2 years old, my daughter is past the excitement of the box, but still has a taste for the simpler things in life. We have more toys in this house than we know what to do with. Between the play kitchen, Little People Villages & Twisty Tracks, she should have enough to keep her occupied until she is in her teens, but as kids tend to do, she gets bored of these things very quickly. There are many things that you can do to occupy your child’s day without the use of fancy toys. 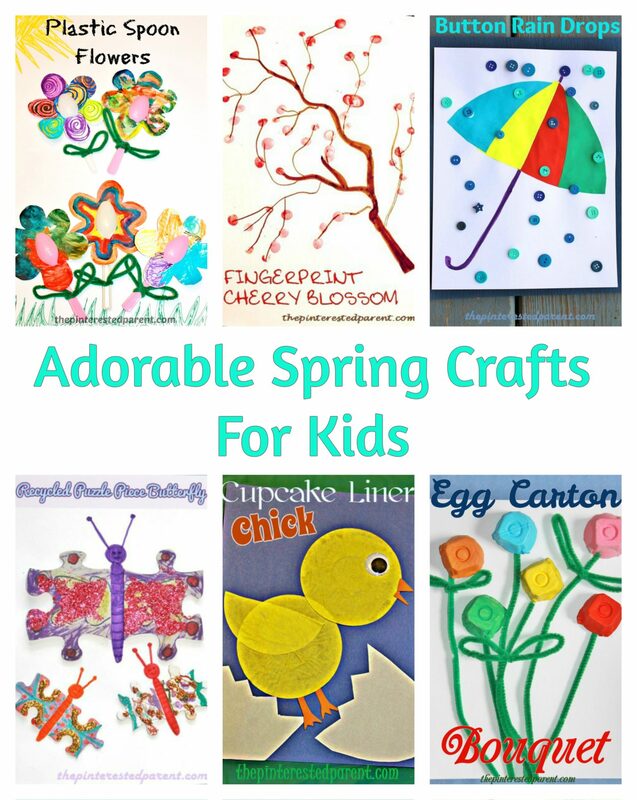 Here are some simple and fun things for your child to do. It doesn’t get much simpler than this. This is one of my favorite activities to give my daughter while I am cooking or doing dishes. 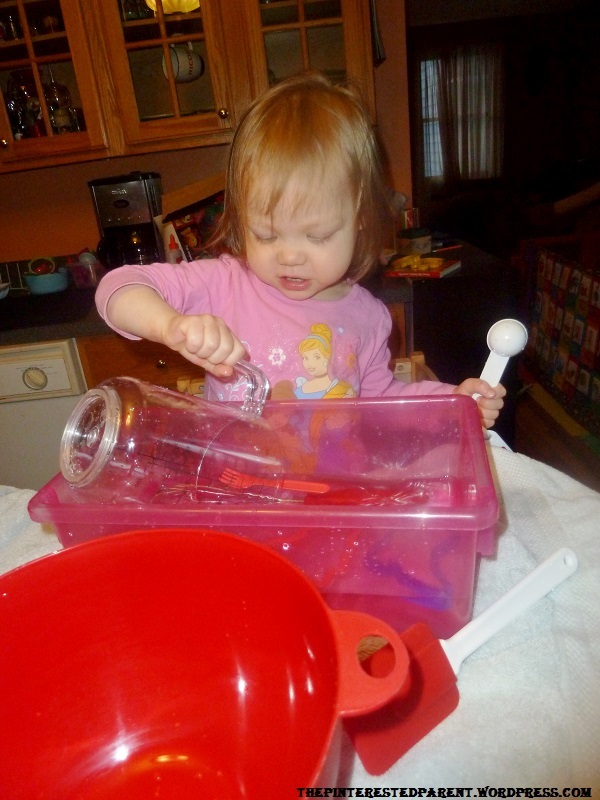 Lay out a towel & fill a large container half way with water and add some measuring cups & spoons. Here my daughter told me she is making coffee. Similar to above, I have a container of chickpeas & colored rice set aside just for play. 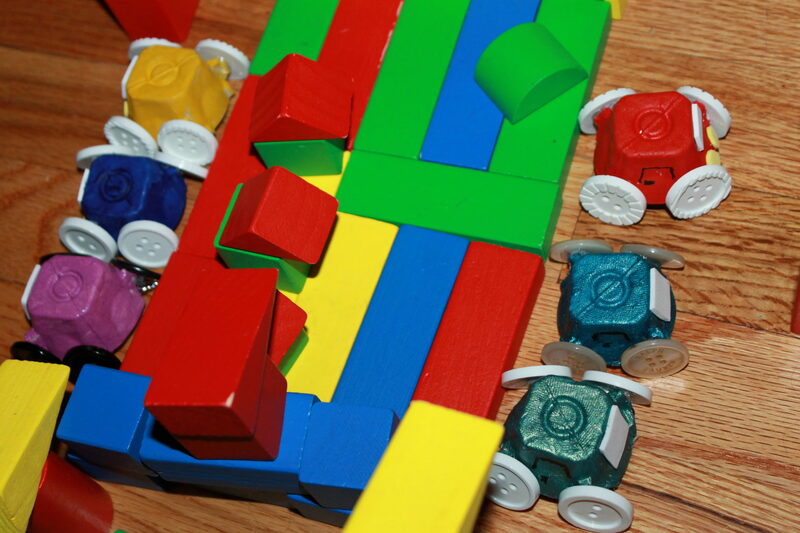 It is amazing how long my daughter will play with them. She will count them out & transfer them from cup to cup. My daughter has a lot of energy. She loves to jump & is always throwing herself on the ground for some odd reason. Take your couch cushions off the couch & place them on the floor & let your child roll around on the pile of pillows. Pasta necklaces are an old classic. 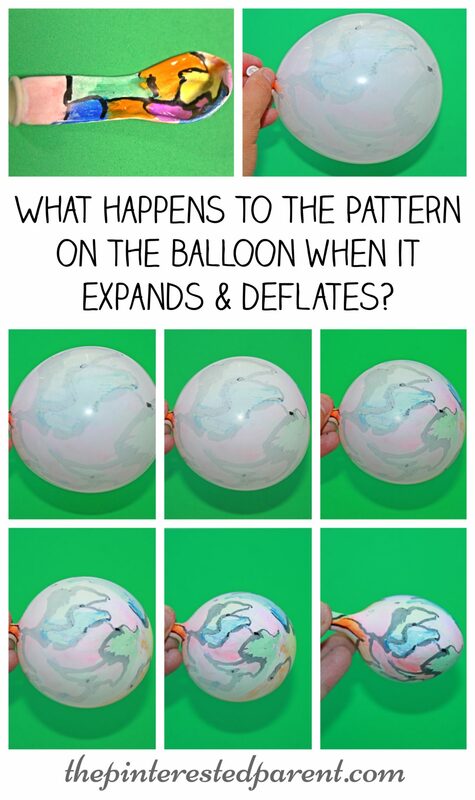 This requires a little bit of hand – eye coordination. Mai strung up the 3 shown below & told me that it was the mama pasta, daddy pasta & baby pasta. We spend about a half hour before bed reading books every night, but books are not just for bedtime. 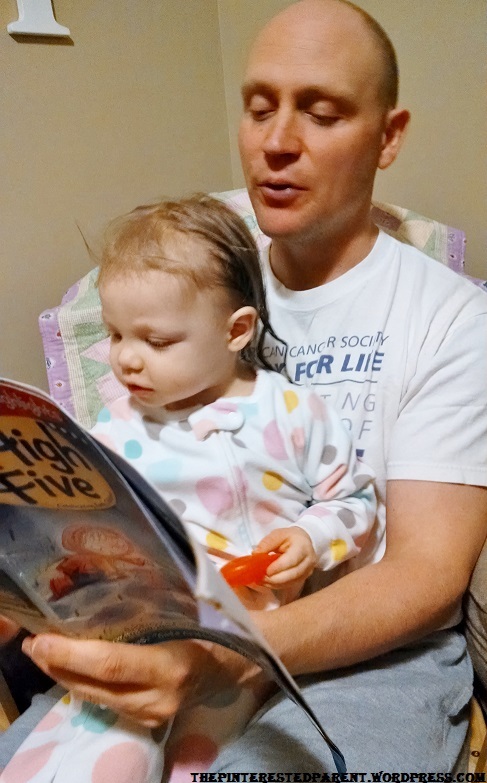 We often read to our daughter while she is eating to keep her firmly planted in her chair during her meal. Many times even if my daughter insists that she does not want a story, if I just start reading she will eventually jump up on my lap. We order from Amazon a lot, I mean a lot. Bubble wrap comes with most of these packages. I think that bubble wrap is fun for small children and adults alike. Who doesn’t love popping that stuff? Being that mommy is always cold, even in the summer, we have blankets all over the house. Mai loves it when we make forts over the couch. “Mommy, play in the fort toooooooo?” Definitely! 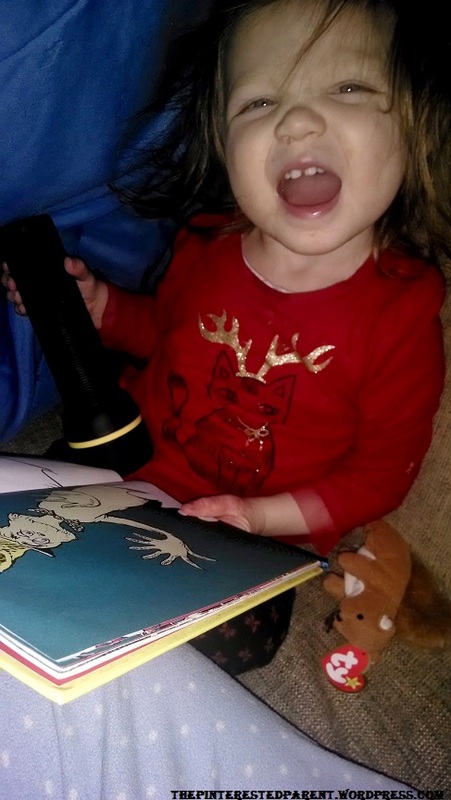 Here she is reading with a flashlight under her fort. My daughter loves music. 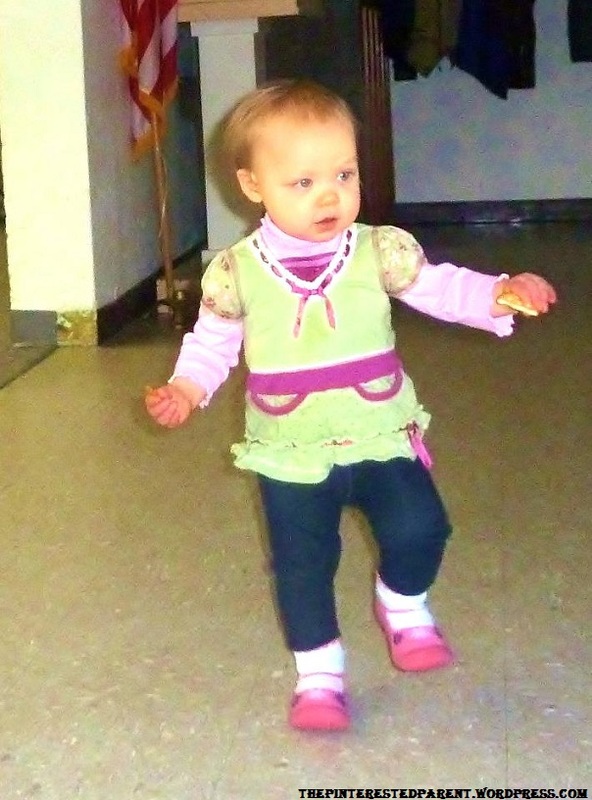 She has been dancing as long as she has been walking. She also loves to sing songs with mommy & daddy. Don’t underestimate the power of music. My daughter loves running around our house in circles. I had to teach her Red light, Green light just to catch my breath in between chases. Pheeew! Also try Simon Says or Hide and Seek. If your toddler is like mine, then he or she loves to run free. Take them outside, weather permitting & let them run & jump and play. 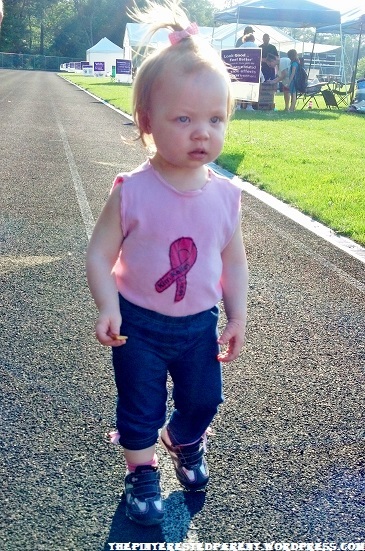 Here is Mai walking the track at the Relay for Life in memory of her grandmother & namesake. I have an unlimited supply of poster board in our home. My daughter loves to doodle & color. She also loves when we draw for her too. She & I will lie on the floor and she will ask me to draw pictures of caterpillars & horses. She has a vivid imagination. She creates different scenarios for these pictures. 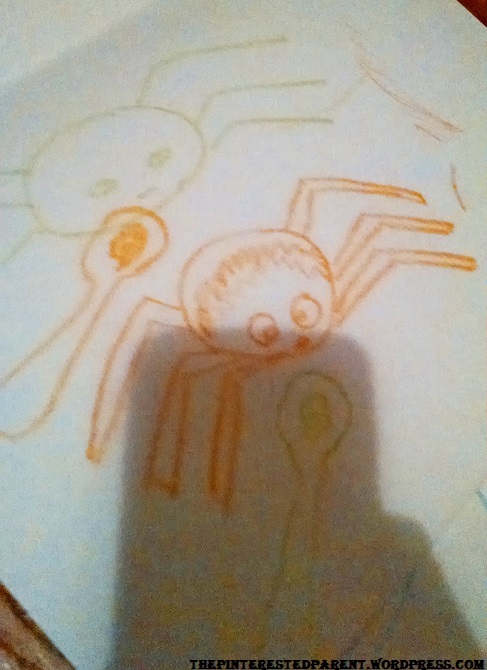 Here Mai asked Mama to draw a mama & dada spider. She said that they were both sick & needed medicine. I love stacking boxes & have quite a few sets strewn all over the house. My daughter shares my love for them. She likes piling them up & placing them inside of one another. Seriously! 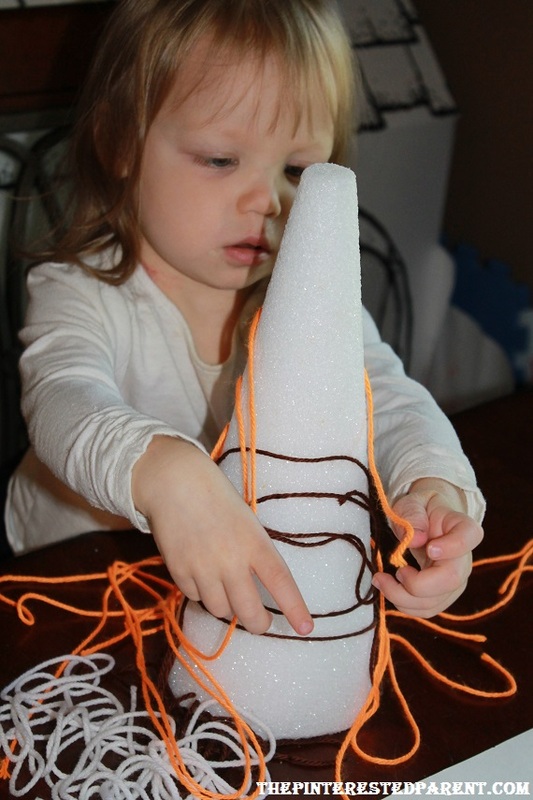 Yarn sticks to styrofoam. 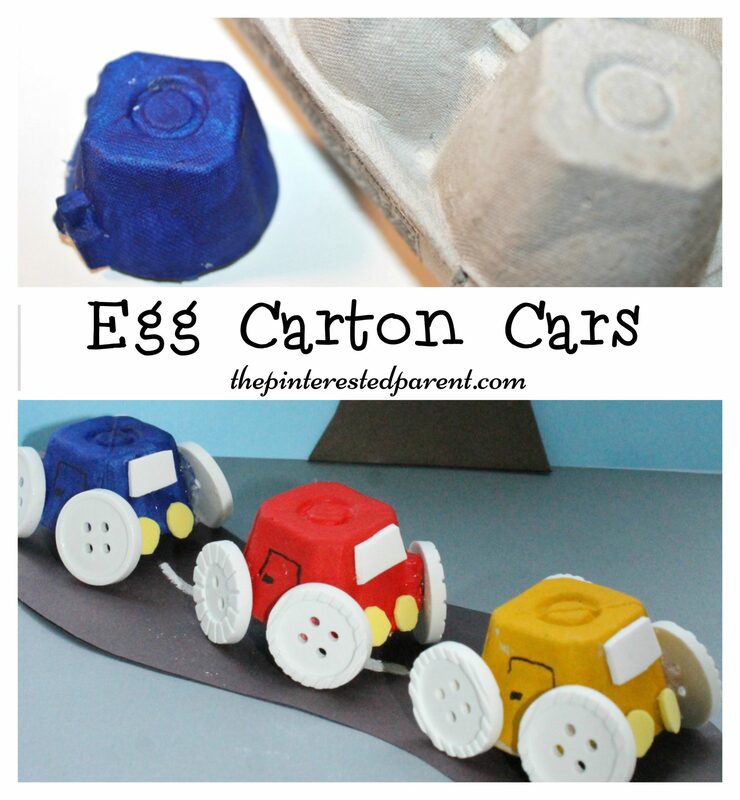 If you are like me & have styrofoam cones laying around this is a great busy activity. 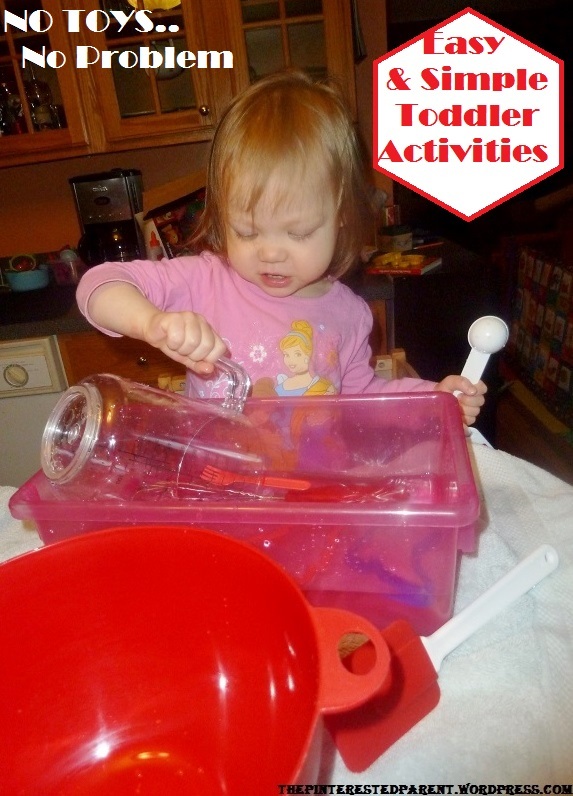 What easy & simple activities do you have for you & your toddler. I would love to hear.